This month’s WBEZ Member Meet-Up celebrates wine, cheese, and meats at one of Chicago’s craft wine and food restaurants, City Winery. Swing by after work and enjoy a complimentary wine flight, as well as cheese and charcuterie specially made for this event. 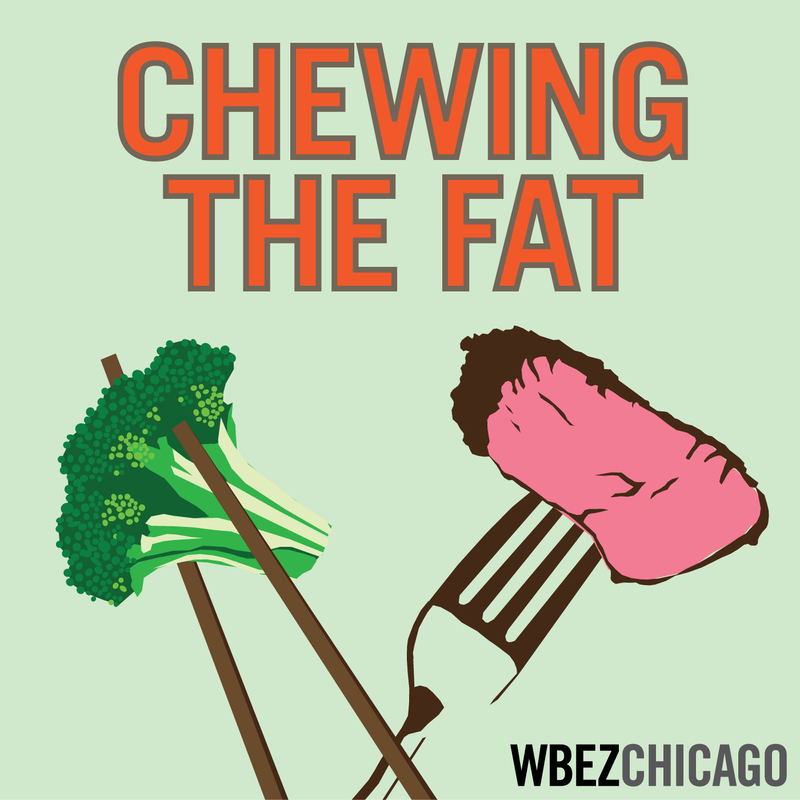 Eat, mix and mingle until 6:30pm when we’ll kick off a live taping of WBEZ’s Chewing the Fat, a weekly podcast with food journalists Louisa Chu and Monica Eng. Together they tackle cooking, dining, culture food policy, culinary characters and more. This live edition will feature special guests Doug Sohn from Hot Doug’s, Ken Miller and Greg O’Neill from Pastoral and Master Sommelier Fernando Beteta from Tenzing Wines and Spirits and more! At 10am on Wednesday, March 26, click on this "Buy Tickets" to RSVP for FREE. Link is not yet active, but it will be active very soon--stay tuned! Don’t forget to bring your MemberCard! Located at 1200 W. Randolph at Racine, City Winery Chicago features a concert hall accommodating up to 300 guests, all seated at tables with complete beverage and dining service, ensuring a comfortable “listening room” experience enhanced by a state-of-the-art Meyer Sound system. A patio with greenery augments seating in the warm weather months. Riedel is the official and exclusive provider of glass ware, showing City Winery’s commitment to enjoying quality wine in a quality vessel. For more information, please visit www.citywinery.com.